1. 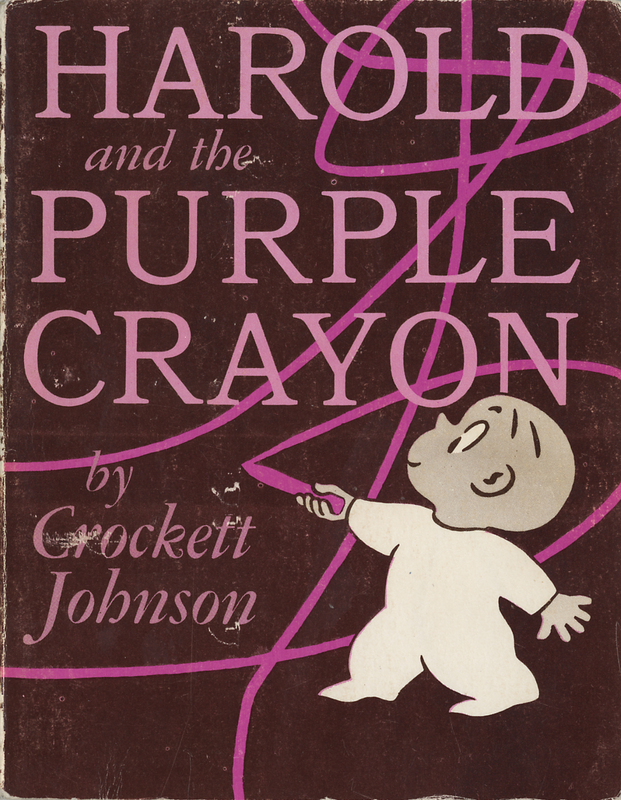 Crockett Johnson, Harold and the Purple Crayon (1955) because it’s the most succinct expression of imaginative possibility ever created. 2. Shaun Tan, The Arrival (2006) because it’s a richly imagined, beautifully rendered, wordless graphic narrative of immigration, dislocation, and hope. 3. Munro Leaf and Robert Lawson, The Story of Ferdinand (1936) because, with a mix of humor and gravity, it sustains many very different interpretations. 4. Delphine Durand, Bob & Co. (2006) because it’s a story about life, the universe, and story. 5. Chris Van Allsburg, The Mysteries of Harris Burdick (1984) because it offers an infinite number of stories. 6. Toby Speed and Barry Root, Brave Potatoes (2000) because it’s good poetry, good advice, and really funny. 8. Virginia Lee Burton, The Little House (1942) because it’s an economically designed tale of change, entropy, and survival. A tough question! 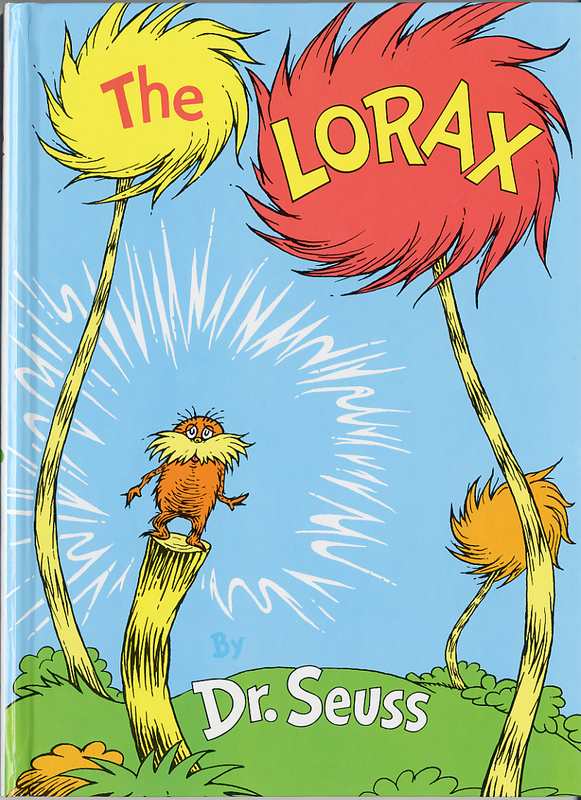 I struggled – for example, I also wanted to include Seuss’s On Beyond Zebra! (1955) and Shaun Tan’s Tales from Outer Suburbia (2008), but I limited myself to one title per author/illustrator. And, yeah, many other creators of picture books whose works ought to be here: Barbara Lehman, Peter Sís, Anthony Browne, Bryan Collier, Lane Smith, Peggy Rathman, Ezra Jack Keats, Kadir Nelson, Emily Gravett, Robert McCloskey, Jon Agee, Maurice Sendak (as author-illustrator, not just as artist, as he is here)…. And so on. Thanks, Anne! Typed in haste, and… I’ve just fixed it now. Love Burnt Toast on Davenport Street, too, of course! Hi Phil! It’s Jennifer Lavonier, I was Maurice Sendak’s assistant. Just found your blog by way of Anita Sylvie’s. I love it! And I love your list too. Hi, Jennifer. Great to hear from you! And THANKS again for all your help with the bio. (I only wish I’d been able to send a signed copy to Maurice, but it came out three months too late for that. Sigh.) Glad you’ve enjoyed the list! Follow the “Emily’s Library” tag for more recommended books for children.